This light as a feather carbon fiber pendant won’t weigh you down! Available on an 18″ sterling silver or gold fill chain. *To request this item when it is out of stock please contact us. Custom orders are gladly taken but cannot adhere to a strict fulfillment timeline. 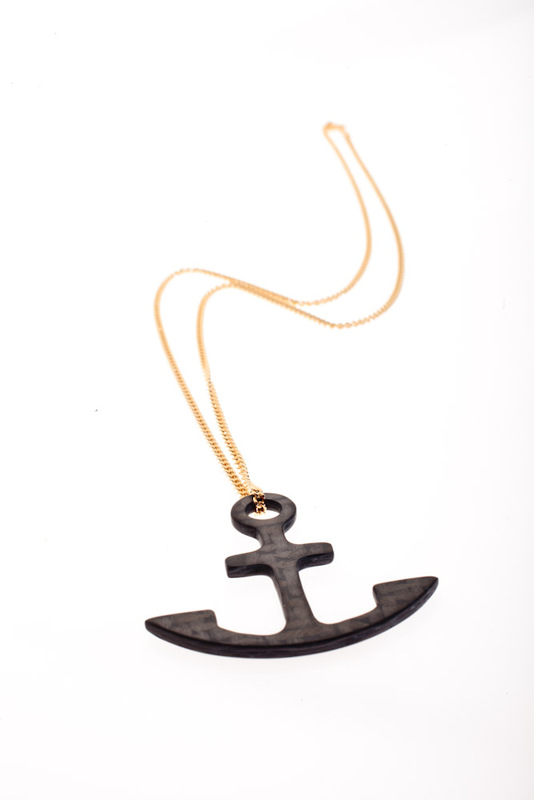 This light-as-a-feather carbon fiber anchor pendant is the only anchor that won’t weigh you down! The Anchor Pendant is about 1.25″ long, and offered on an 18″ sterling silver or gold fill chain. This is an original design by Diana Hall. 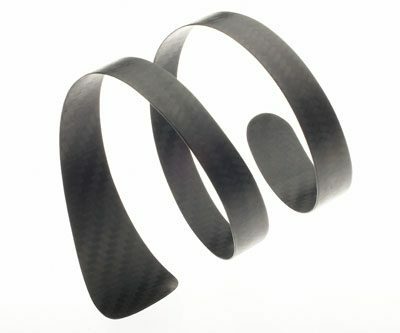 They are still made by hand from super strong carbon fiber and sanded to a smooth, lustrous finish which lasts and lasts.